How do I start to design my garden? 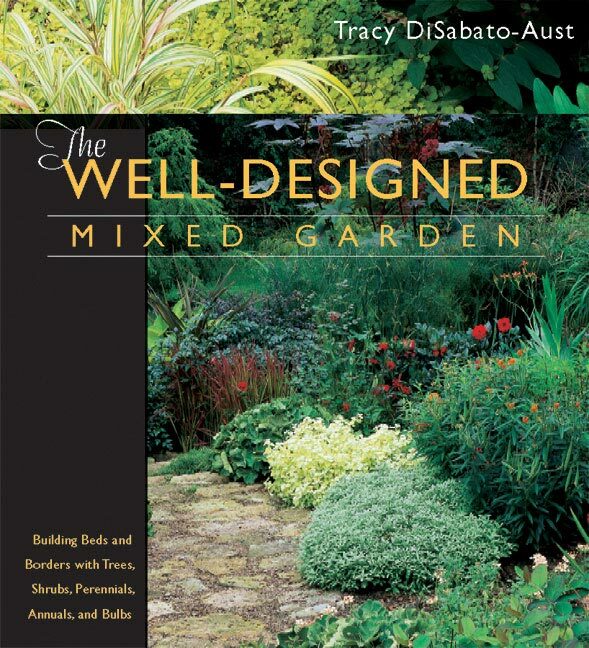 One of the most frequently asked questions I hear about garden design is “ Where do I start?”. Any new venture… be it a new exercise program, a new writing project (blog? 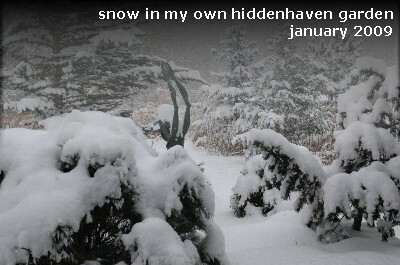 ), or a new garden can cause us to freeze in our tracks. And revamping a pitiful existing garden can be even more overwhelming. So how can we get beyond the fear (Garden Design You are Not The Boss of Me!!) and enjoy this rewarding highly creative, artistic adventure? Any time we have a mapped out plan we seem to be able to “take on” whatever life throws us. Follow the steps below for success with your new or existing garden design. 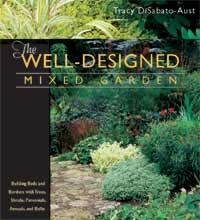 I go into great detail on this in Chapter 2 of The Well-Designed Mixed Garden . Evaluate your Site: Light? 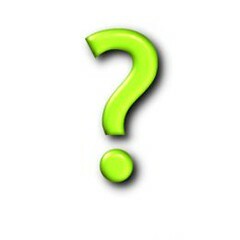 – What are the light conditions, sun/shade/part shade. Soil?-The “root” of the issue, 80% of all plant problems relate to poor soil. Test the soil for texture, nutrients as well as organic matter content. Moisture-Wet,Dry? 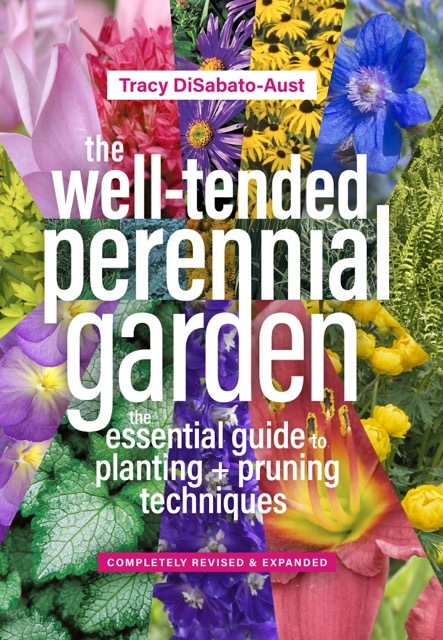 Now what hardiness zone you are gardening in? Winds? Contour of Land? Microclimates? Existing vegetation? 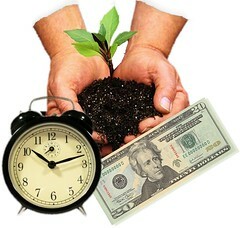 Consider your Objectives – How much time do you have to garden/ do maintenance in the garden? Be HONEST! The garden should be comprised of 70% lower maintenance plants if you want a life outside the garden. (High-Impact/Low-Care Plants!!) What is your budget? 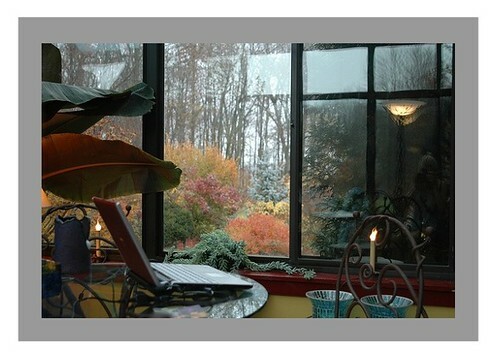 What style is you or reflects your home/location to create a sense of place. What will be your Color Choices? And consider Texture and Form! Do you want a limited color palette that will project a more sophisticated look or perhaps a bit of every color which is more playful and great for lively entertaining spots. Will cool colors be selected for a peaceful feeling and to make the area appear larger or will hot colors rule to create a more “up-beat” tone? 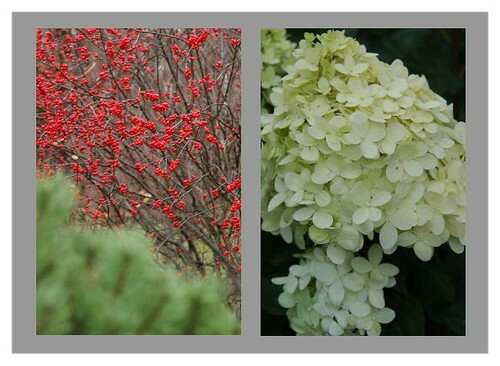 (Photos: hot=Blue Billows Hydrangea, autumn color/Cool=Endless Summer Hydrangea) Will fine textures dominate to create softness or will bold textures and forms be selected to make an architectural statement? Plant Selection The moment we’ve all been waiting for…but see how many things we had to consider before this step. Contrary to walking into a garden center, impulsively selecting a cart-load of plants, and then coming home and walking around the garden wondering where they sho uld go (we all do this and support groups will soon be forming!!!). Remember FOCUS!! All of the above points come into play in selecting the right plants for the site, based on your maintenance needs, function, color/texture/form choices and season of interest. 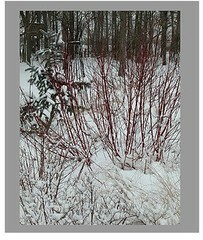 (Photos: For this border I selected plants for autumn/winter interest such as Midwinter Fire Dogwood and a Black Tupelo stands gracefully just outside the border. You can do this—have fun with the process!!! This past weekend I had the honor and the pleasure to be the keynote speaker at the Cleveland Botanical Garden’s (CBG) Sustainability Symposium 2009: In Your Own Backyard sponsored by the garden, the Nature Center At Shaker Lakes, and the GreenCityBlueLake Institute of the Cleveland Museum of Natural History. This is an impressive group of people working hard to make a difference in their community (and beyond) to educate and inspire about the importance of stewarding the land wisely through beautiful and beneficial landscapes. The message was that we can all make a positive impact on our environment by working together and starting in our own backyards. The speaker line-up was impressive including Mary Topa from The Holden Arboretum speaking on understanding soils and Michael Loos from The Ohio State University Extension speaking on Edible Landscapes as well as several others with practical, important sustainability messages. The day was sold out with a 50 person waiting list. Thanks to those who attended and I urge you all to consider attending next year’s event.. but register early. 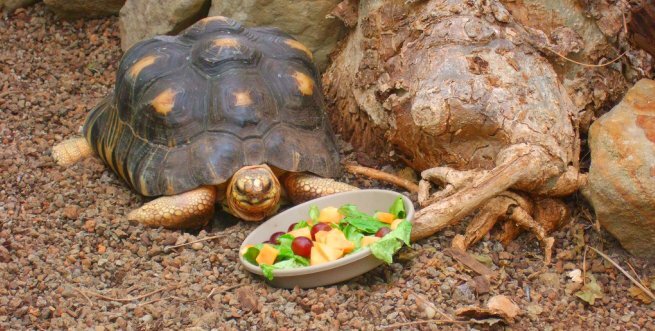 CBG is an amazing 10 acre urban oasis in Cleveland, Ohio that draws 250,000 visitors a year. The Glasshouse shines like a jewel among the concrete jungle of University Circle attracting with its mystical presence. As my husband Jim and I strolled through this grand space I was moved by the varied effects the flora and fauna had on the diverse group of visitors that were there. A couple was kissing quietly in the corner under a canopy of leaves, while a toddler screamed with joy at the birds flying about, two teenagers in baggy pants and sunglasses laughed while photographing the entertaining tortoise with their phones, while still a serious plantsman just around the corner was impressed with the stunning plant collection. Gardens, plants, and nature truly cast a spell on all of us and we need to take time from our busy tech-filled lives to refresh the spirit with their powers. 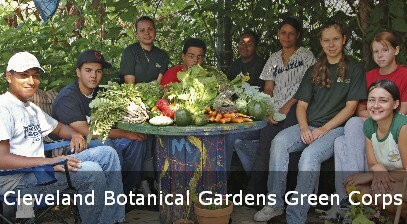 I was also “over- the- top impressed” with The Cleveland Botanical Garden’s cool urban youth program call Green Corps. It’s a work/study program for students aged 15-18 who earn as they learn by transforming vacant lots into flourishing urban farms. The students grow fruits, vegetables and flowers while also learning job and leadership skills, while being proactive in creating a healthier greener community for themselves and their neighbors. Students learn about sustainable urban farming, ecology, and healthy eating and growing as well as basics of entrepreneurship and sales. They sell their produce at farmer’s markets and bottle their own Ripe From Downtown® salsa. Let me tell you first hand it’s delicious!! 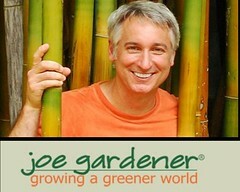 Check out the Cleveland Botanical Garden at www.cbgarden.org and be sure to add it to your list of places to visit. This summer they will be hosting The American Horticultural Society’s 17th Annual National Children & Youth Garden Symposium July 23-25, 2009 visit www.ahs.org to learn more about this important event. Update: The Cleveland Botanical Garden comments on Tracy’s appearance on their blog. Beth Daye also shares her thoughts about the event at CBG (as well as some photos) on her blog. Read it here. Are you feeling the chill of winter? It’s only 9 degrees this morning in Sunbury, Ohio and promises to be even colder the next couple days. Friend and collegue Dr. Rosemarie Rossetti, shared this link (//www.jamesfernandes.com/photos/2008/butchartlights/ ) with me l ast evening. Butchart Gardens is one of the most spectacular gardens I’ve ever visited during the growing season. Who would have thought it would look so incredible with night lighting and snow? I hope this will inspire you to continue to enjoy your garden this time of year even if you can’t work in it. It’s a great time to see the play of forms in the space and just you may realize you need more evergreens to hold the design integrity throug the winter. Enjoy the images of Butchart, bundle up, and grab your cameras and tripods and try a bit of winter night photography in your garden! Recently I had the pleasure of visiting the New York Botanical Garden with close friend and fellow author, Denise Adams. 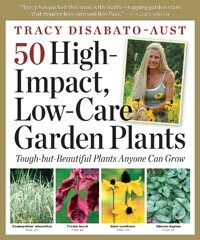 It was a blustery day but my spirits were lifted when I saw numerous plants, that I feature in my new book 50 High-Impact, Low-Care Garden Plants. They were shining through the cold and stealing the show particularly in the perennial garden. With frozen fingers, down on my knees, I wrestled with my camera to get just the right angle on a combination featuring ‘Color Guard’ yucca (Yucca filamentosa ‘Color Guard’)(photo). 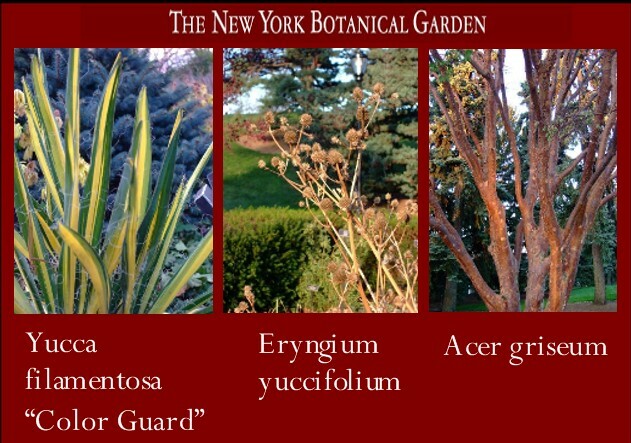 I hope you will enjoy the visual—of the yucca that is! Also creating a focal point in another border was the beautiful native, rattlesnake master (Eryngium yuccifolium) (photo). Other high-impact, low-care plants such as various sedges (Carex sp.) and hellebores were also looking very fine. We decided to forgo the lines at the Christmas train exhibit and headed around the gardens to enjoy the Henry Moore’s. Along the way we oohed and aahed the breathtaking bark of massive tanyosho pines (Pinus densiflora ‘Umbraculifera’) as well as yet another high impact plant, paperbark maple (Acer griseum)(photo). What a great day! 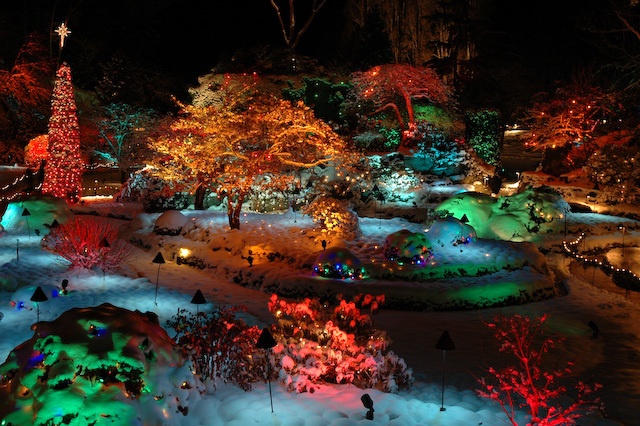 Be sure to get out and enjoy the peace, and joy, of the winter garden.